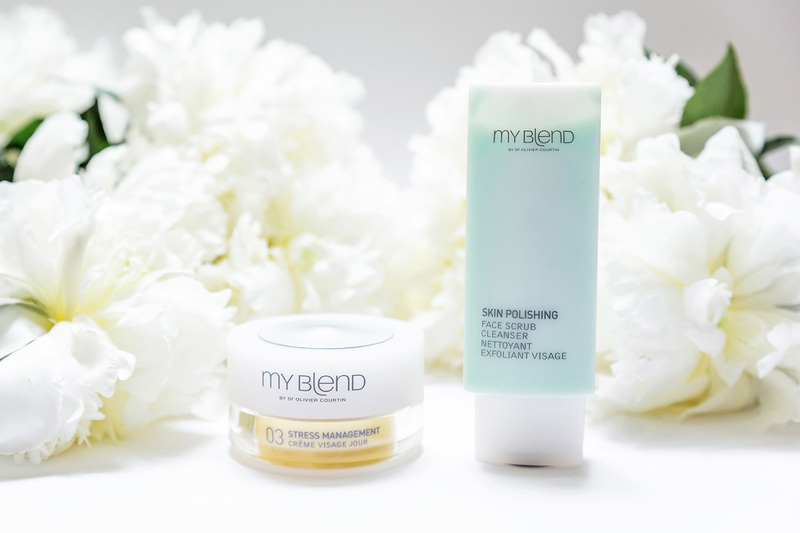 Today I'm going to talk about some new skin care products I discovered a few weeks ago and I am very happy with them. 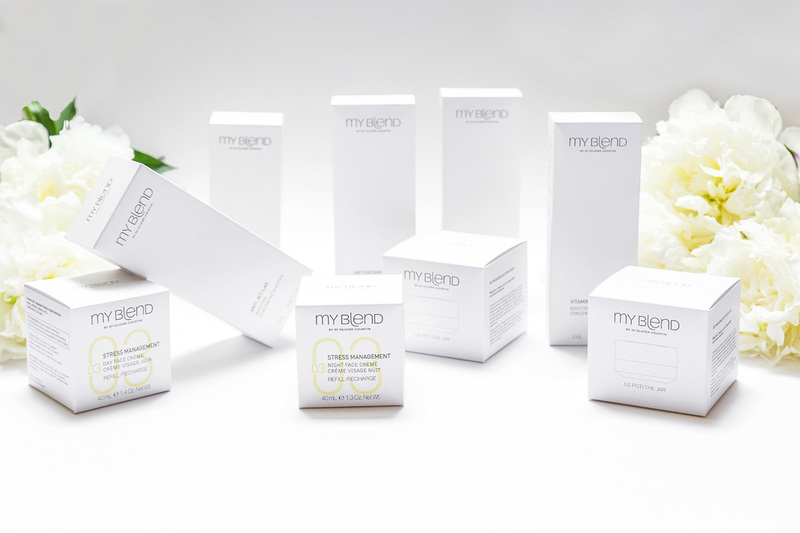 It's all about My Blend, a brand based on our skin's needs. First of all, I have to say that since I'm living in Paris, my skin has been under a lot of pressure. It has been majorly affected by the pollution of the city, the constantly changing weather, and my nonstop lifestyle. So, after a few months I moved here, I started to have a lot of problems and I tried tones of different solutions. 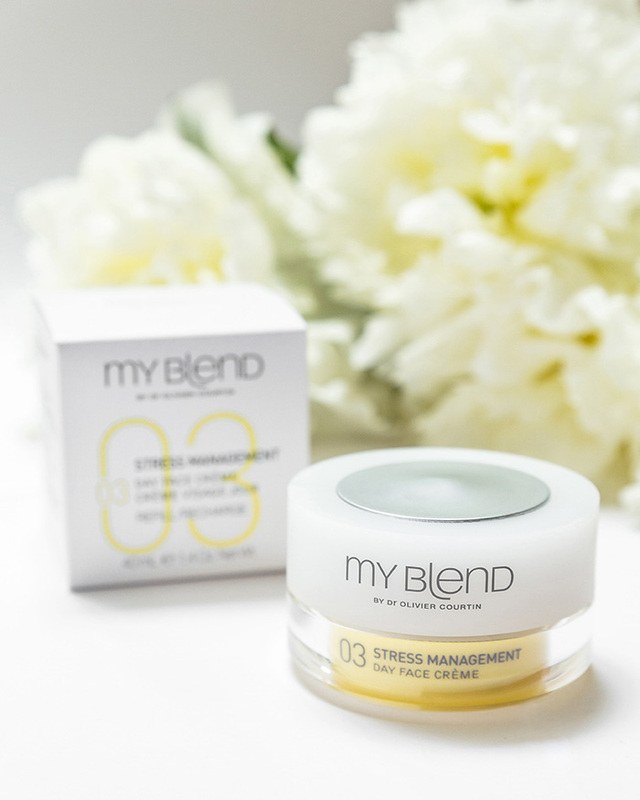 Never got the result I was expecting for, until I discovered My Blend by Dr Olivier Courtin. 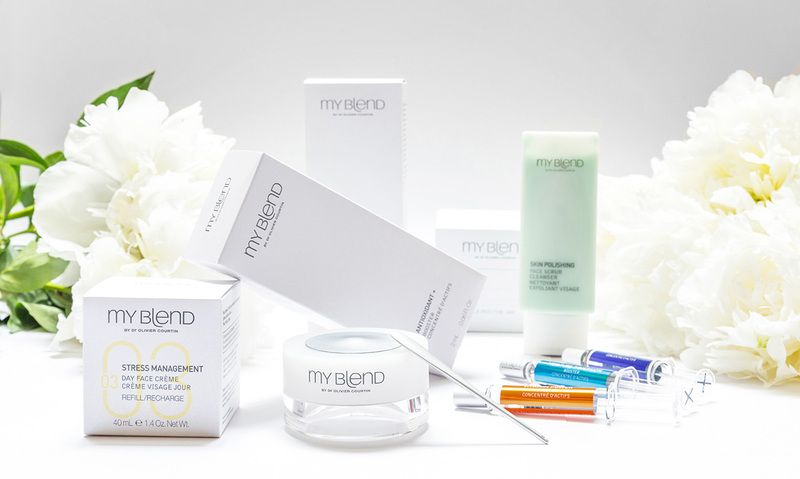 My Blend has developed a highly adaptable range of cosmetics which correspond not only to our age and the characteristics of our skin, but also to lifestyle choices (perfect in my case). 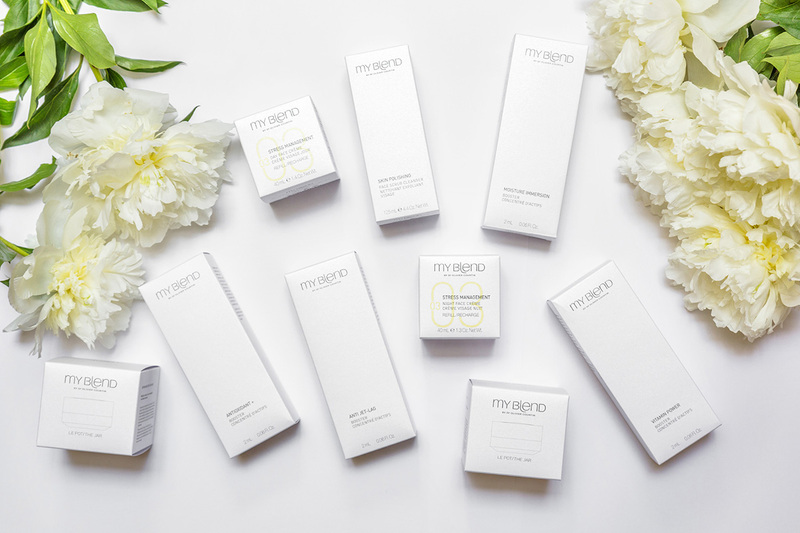 Our sleep habits, what we eat, and the weather are some of the factors they take into consideration to formulate skincare products that are resolutely innovative and can be combined as required in order to propose an unique combination, specific to our skin and no other. 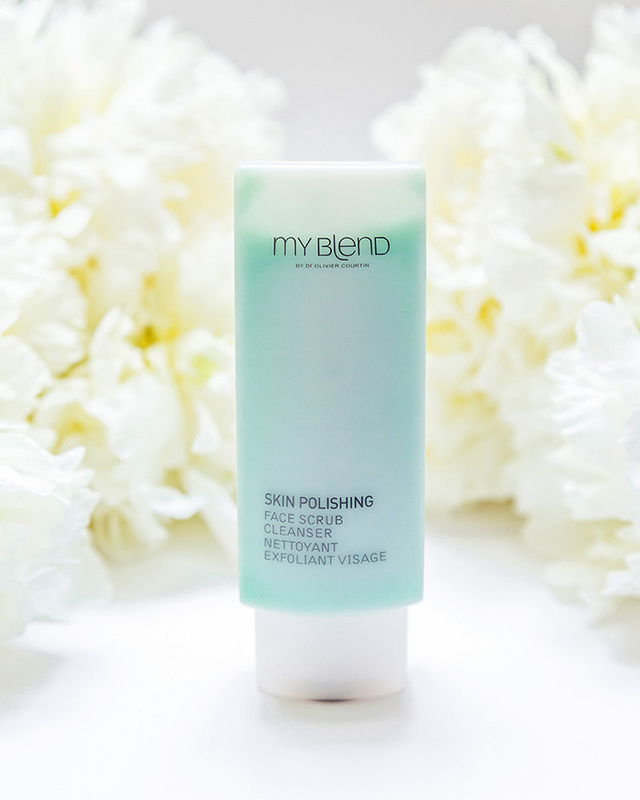 Before deciding which product is good for our skin, there is an online questionnaire My Skin Diag (here), where after answering a few questions we can see which products are the best for our skin care. 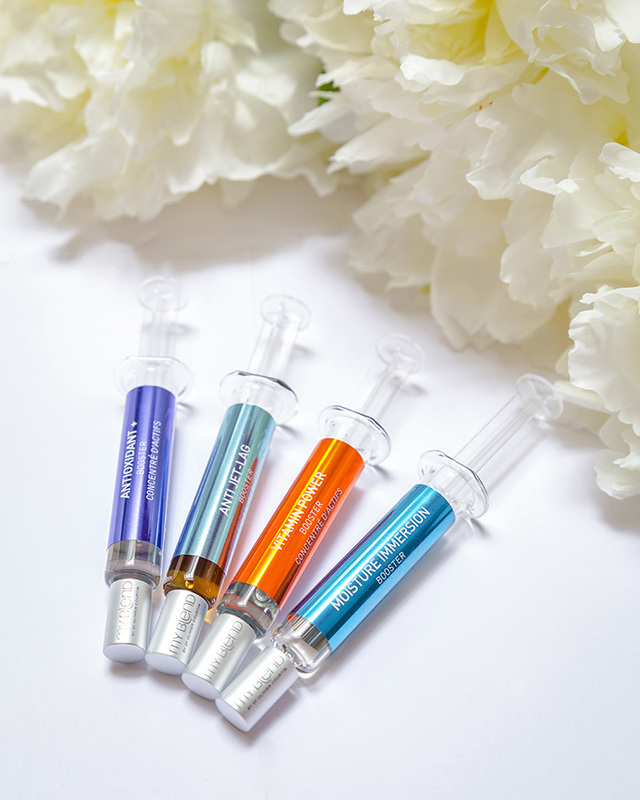 These boosters are especially made to meet our skin's individual, changing needs and our lifestyle. For my skin I got VITAMIN POWER (to get some energy into my skin), the ANTI JET-LAG, (this is, obviously, the best solution fo my skin meanwhile traveling a lot), ANTIOXIDANT+ (because, I'm not 18 years old anymore and I need to be very careful with my skin), MOISTURE IMMERSION (needed for my skin when it's really dry). In general, I am really happy with my products and my skin looks really good. I totally advise you to try them and get the real effect on your own skin.